With a successful day one of the World Future Energy Summit (WFES) in Abu Dhabi and following the opening ceremony presided by H.H. Sheikh Mohammed bin Rashid Al Maktoum, Vice President of the UAE and Ruler of Dubai and H.H. Sheikh Mohammed bin Zayed bin Sultan Al-Nahyan, Crown Prince of Abu Dhabi and Deputy Supreme Commander of the UAE Armed Forces, figures have shown that the Abu Dhabi Sustainability Week (ADSW) has doubled in size over the last decade to represent 175 countries, allowing the UAE to become a key facilitator for the global sustainability conversation. “[…] a milestone in the pursuit of sustainable development for the UAE, the region and the world,” said H.E. Dr. Sultan Ahmed Al Jaber, UAE Minister of State and Chairman of Masdar. After the opening ceremony, the Zayed Sustainability Prizes were awarded. 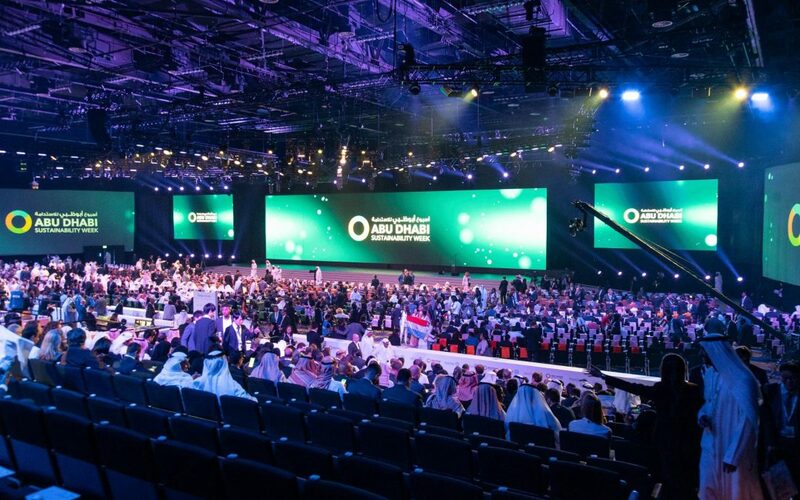 Set up by the late Sheikh Zayed bin Sultan Al Nahyan to recognize innovative solutions in the categories of health, food, energy, water, and global high schools, these awards have impacted more than 318 million lives and driven the adoption of sustainable technologies across the globe. 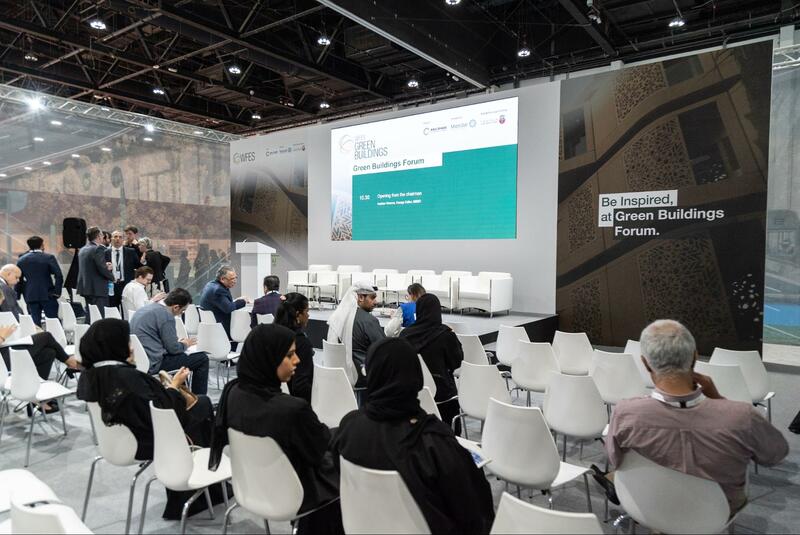 It is today though, day two of the 2019 WFES, that the focus shifted to the Green Buildings Forum. To further change and make cities better places to work and live, industry experts presented recent trends in the construction and development industries while discussing future plans to achieve sustainable goals by 2030 and 2050. As noted by Saeed Al Abbar, Chairman of the Emirates Green Building Council, in his speech during the opening of the forum: “Two key major shifts in green buildings are happening globally: people realized that they spend 90% of their time in buildings and want to see green solutions; the advancing of the net-zero program is shaping up the construction and development sectors,” so, change is not just a necessity, it is already a reality. This strengthens our position as leaders in the low-powered digital signage industry. We are key players in a segment that is inherently part of a greener change and we are in the UAE to showcase just how we can do that. We at Joan are proud to be evolving alongside the very same companies and organizations whose green and sustainable solutions are trying to make the world a better place. We want to help you do it. One meeting at a time.